A 9.83 acre site proposed for redevelopment from a Paddock Pools facility to a multi-family neighborhood in South Scottsdale. On behalf of Meritage Homes, the request involved modifying the General Plan and rezoning the C-3 and C-4 Commercial property to R-5 Multi-Family Residential. Iplan Consulting was involved early in the preliminary site plan development, then worked with the client, neighbors, and City Staff to reach a reach a plan that appealed to all parties. 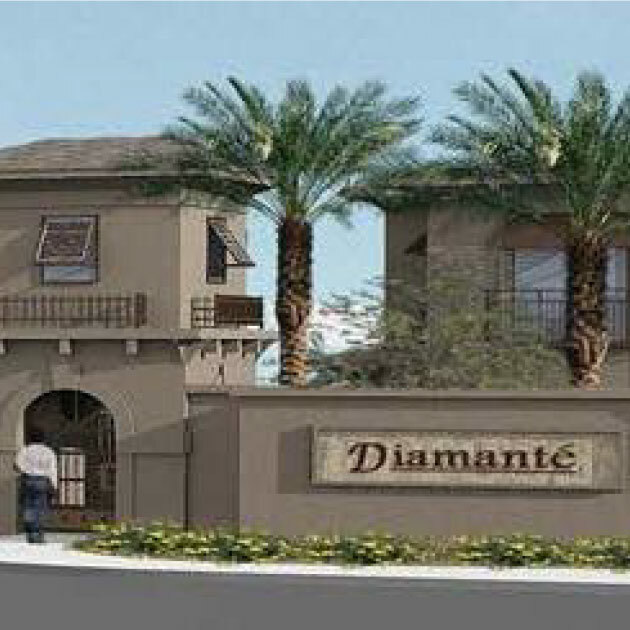 Through project management, physical planning, and public outreach, Iplan was able to add 144 owner-occupied townhouse units in the competitive market of Scottsdale.